Welcome to EPEL's new monthly feature. We will share about organizations that serve children and families in our community. We can never get enough information about the resources that organizations offer and who to contact. If you would like your organization to be a part of Three to Know email me here . Each month an organization will be featured so we can make connections, align services and work strategically to serve more effectively. 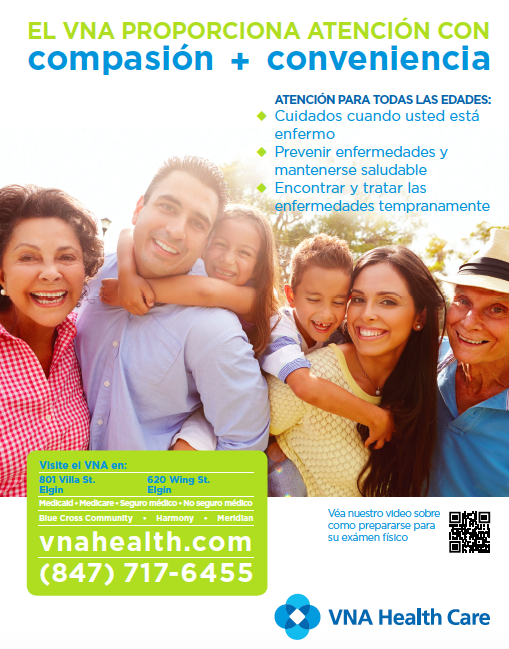 VNA Health Care is a patient-centered, not-for-profit healthcare provider. We offer free pregnancy testing and if you are pregnant, we’ll help you apply for Medicaid and get started with great prenatal care . Babies and children come for vaccinations , sick care and physicals . Adults visit for general care and care when they are sick . Patients with diabetes and high blood pressure get the care they need to manage symptoms and stay healthy. All ages have access to dental, vision care, mental health services and low-cost prescription drugs through VNA. We welcome patients with Medicaid, Medicare, private insurance or no insurance at all. 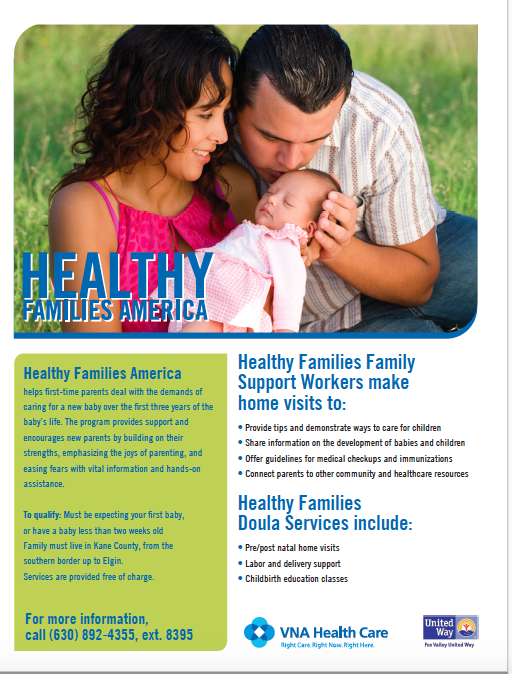 VNA’s Healthy Families Home Visiting Program helps first-time parents manage the demands of caring for a child during the first three years of life. 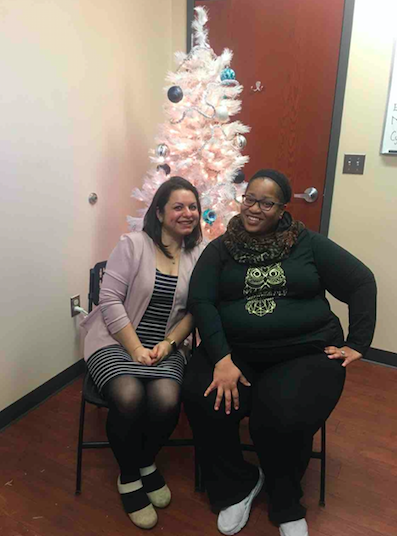 Family-support specialists visit the home to encourage new parents by building on their strengths, emphasizing the joys of parenting and easing concerns with education and hands-on assistance. In 2018 the VNA is celebrating its 100 th year anniversary serving the community. 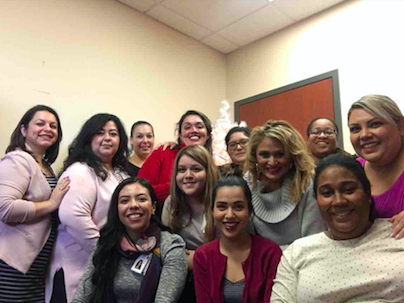 Our home visiting program also offers doula services that will support and educate first time moms about the birth process and breastfeeding. Our home visiting services are free and voluntary.